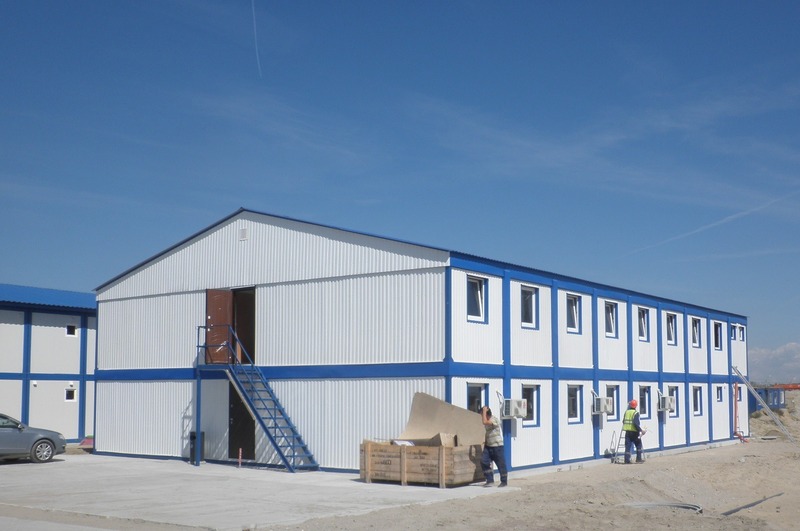 Production of turnkey modular buildings. 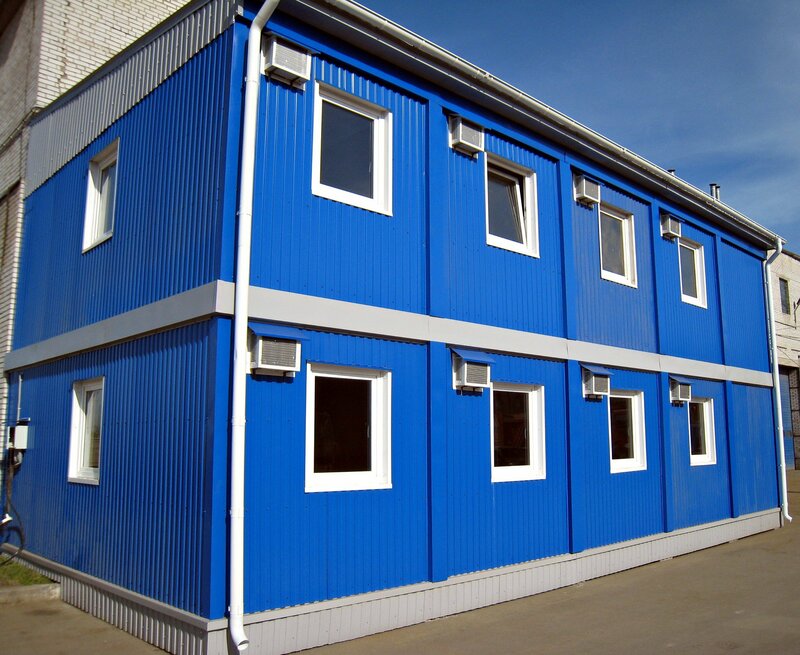 Production of block-containers for various purposes: technical, sanitary, marine and north. 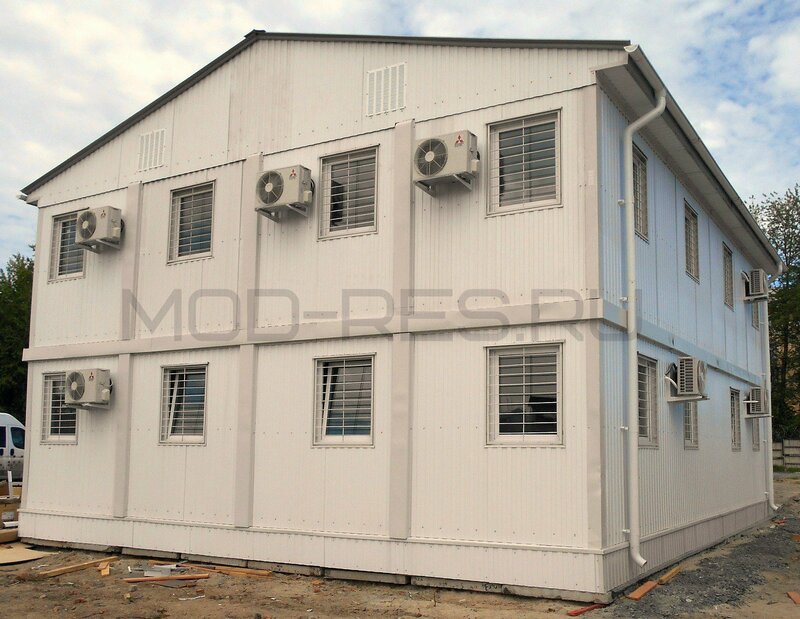 We will build a modular building according to your individual project. 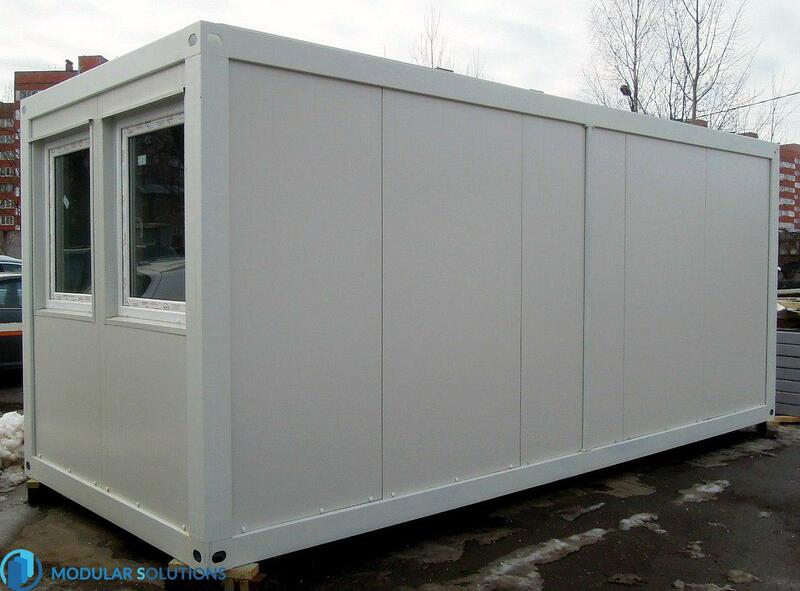 Our production allows us to build modular buildings for various purposes. 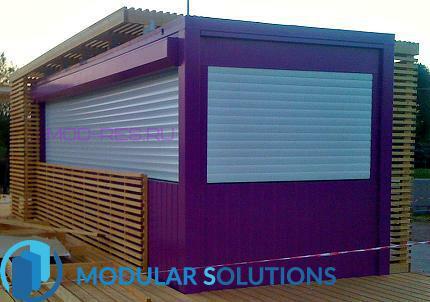 "Modular solutions" is a middle class modular containers series with optimal price-quality ratio. 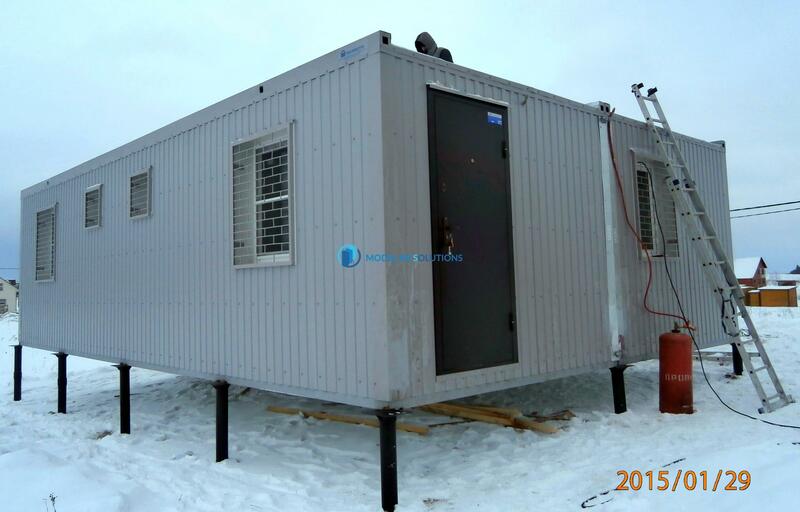 Modular units are manufactured in St. Petersburg, Russia. 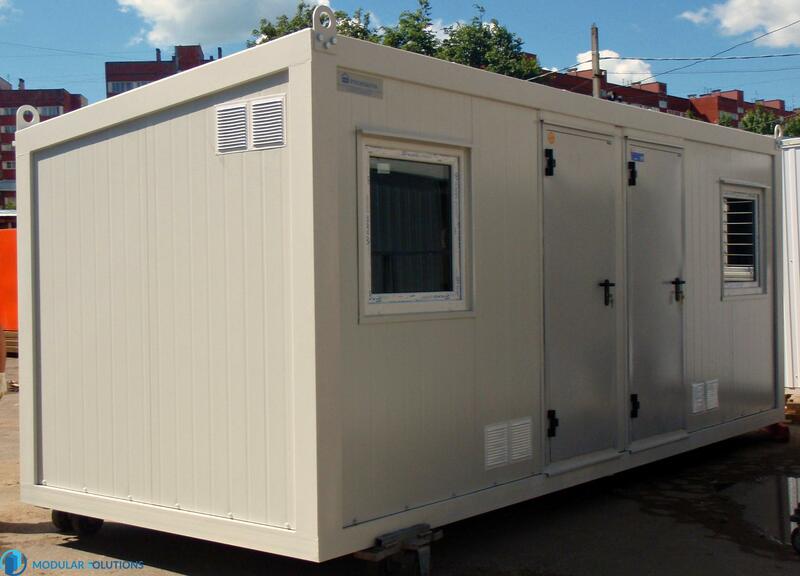 Portable containers at short notice provide the necessary infrastructure for various purposes: offices, accommodation (dormitories or hotels), sanitary and technical units. A variety of options for interior and exterior is available. 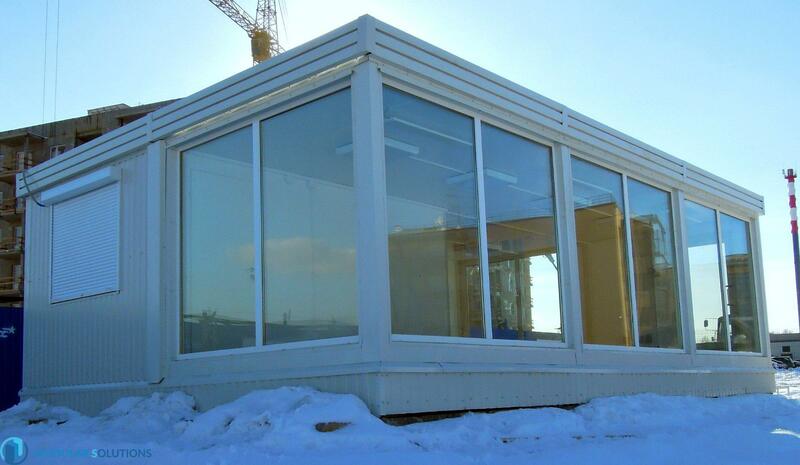 Dimensions of custom units are flexible to meet your requirements. 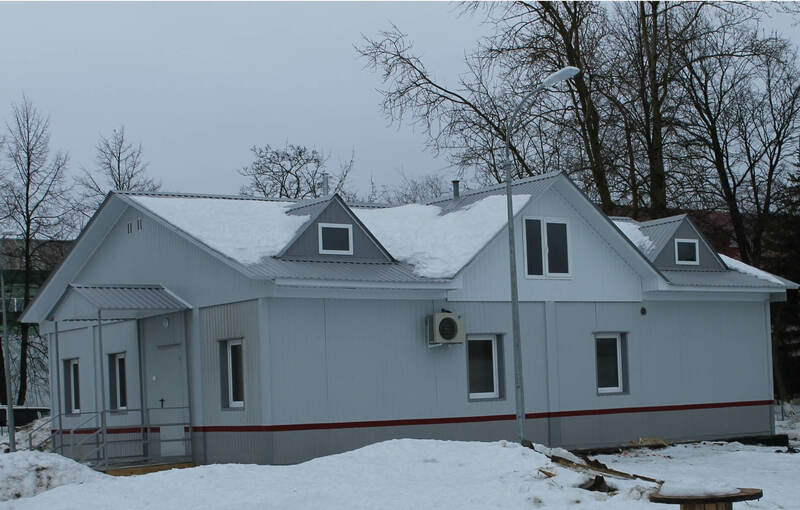 We produce and install modular buildings across Russia and Europe. 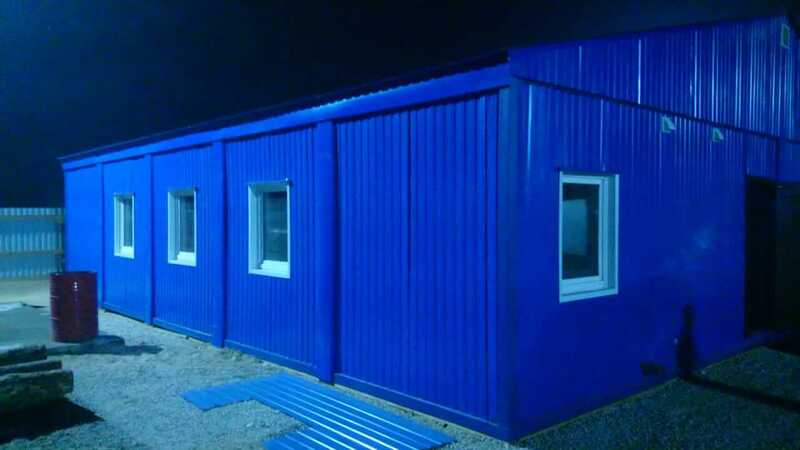 We offer the widest selection of prefabricated modular buildings: residential and office complexes. 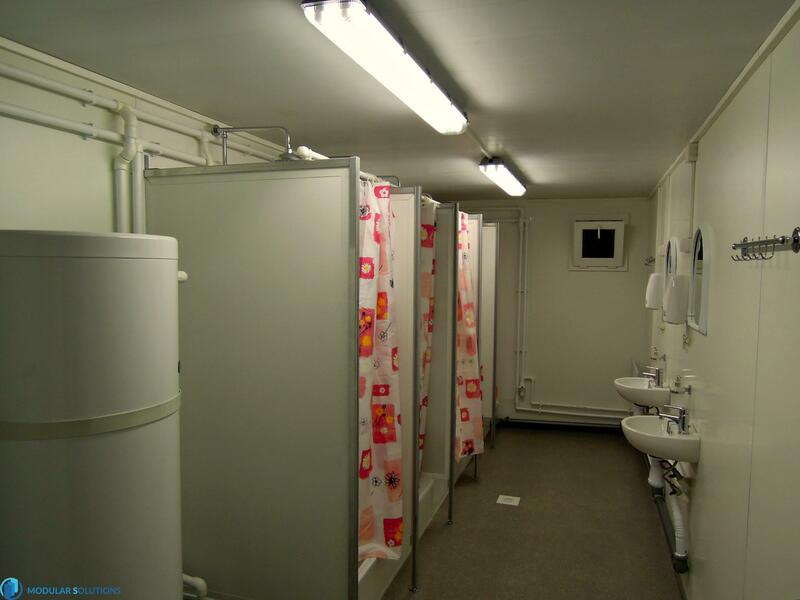 We provide full constructionincluding plumbing, electrical, lighting, heating – our buildings are ready-to-use. Buildings may have standard or custom layouts as well as different types of facades, skirting or interior design and finishing materials. 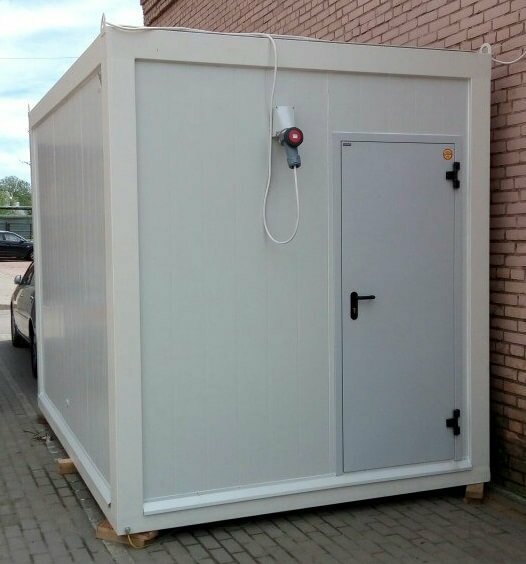 We offer a wide range of modular solutions: sanitary containers (toilets and showers), sales offices, security post, retail units, telecommunication containers, laboratories, and any kind of special and custom made units. Our containers come in all colors and sizes. Our regular customers conclude contracts on flexible terms, receiving discounts for large volumes of production. 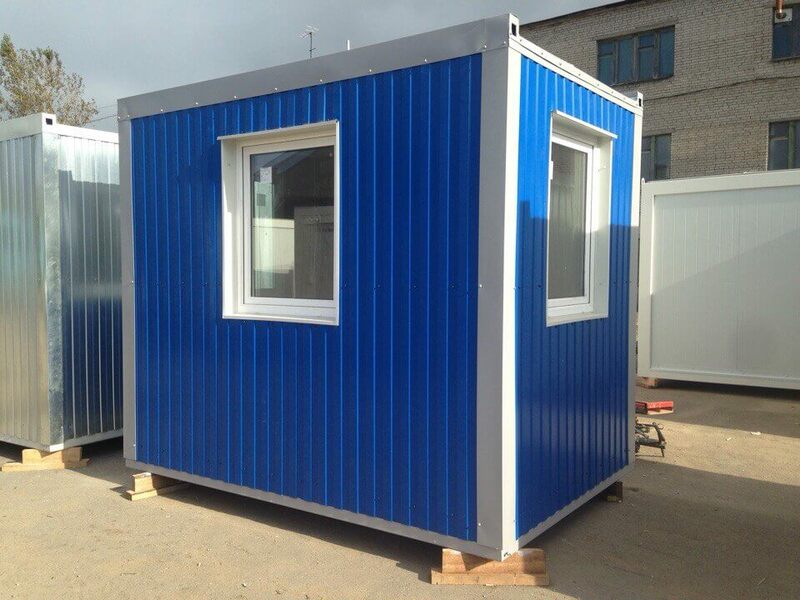 Buildings from block-containers are mobile inventory and do not require a large number of documents and permits. 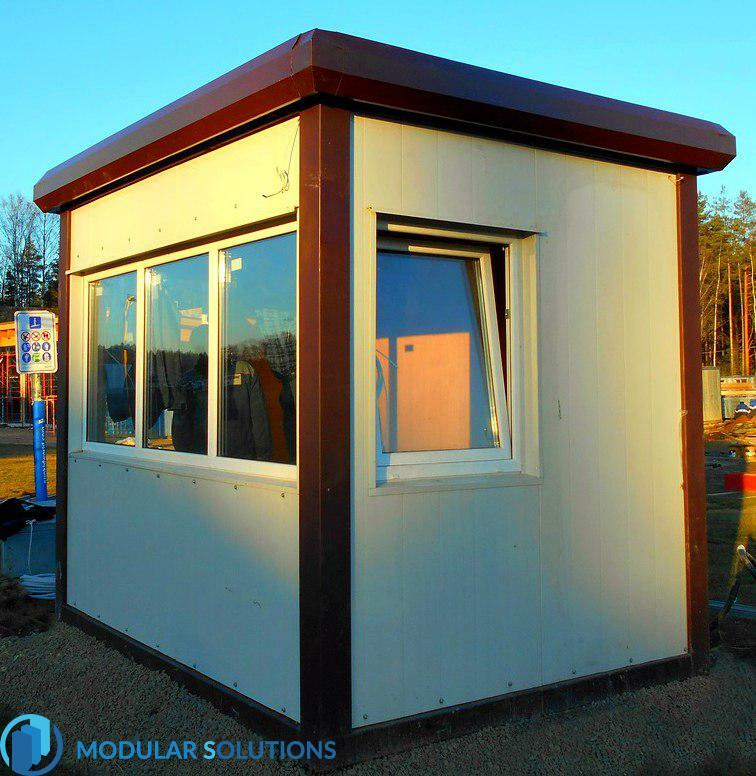 Modular buildings can always be disassembled and assembled in a new place, if necessary.